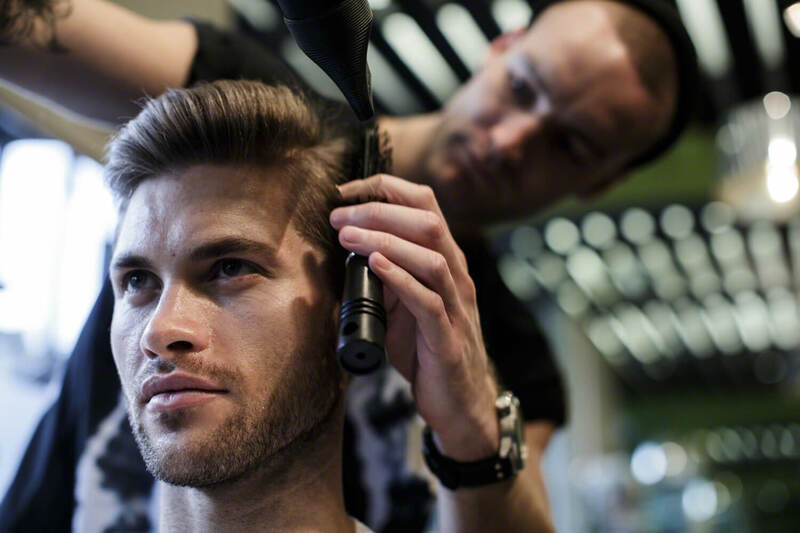 Our stylists are experts in men’s hair and style. 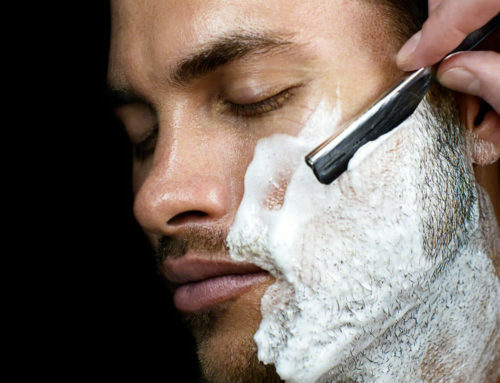 Whilst they are proficient in classic barbering techniques they are more than just barbers. 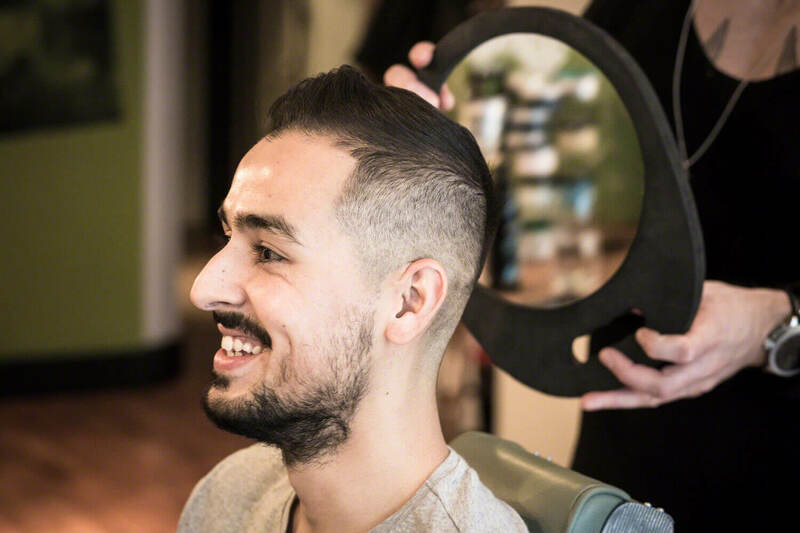 All our stylists have had formal training to the highest levels and have worked as a senior stylist or Art Director for some of London’s most famous salons. We have a rigorous recruitment policy and only the very talented and passionate stylists are taken on. 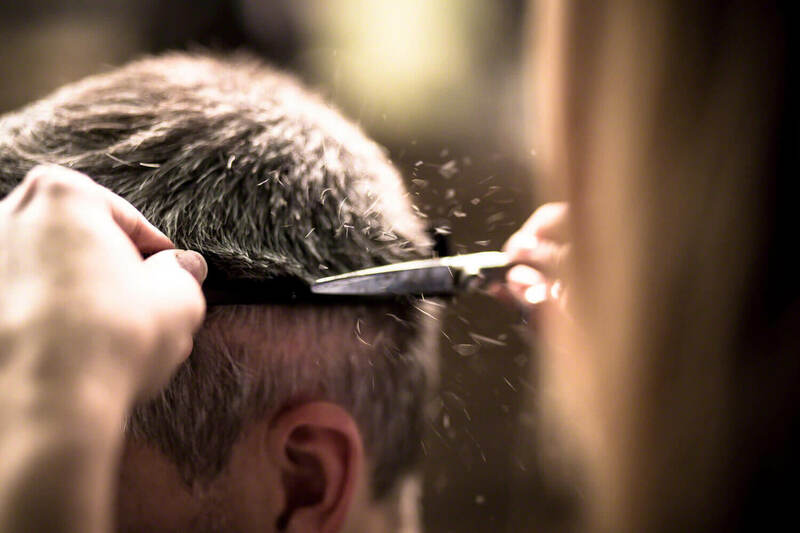 There are many hair salons and barbers out there, who can cut hair well. 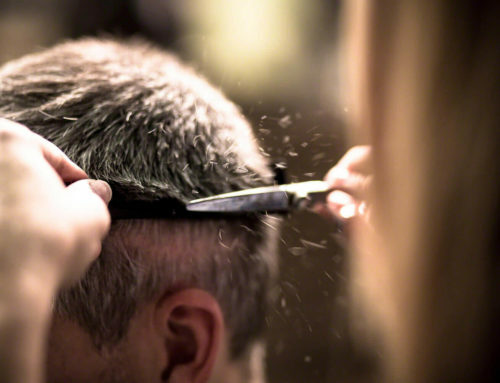 However, the star stylists and the ones you want to cut your hair, are those that understand what will suit you and enhance the way you look. 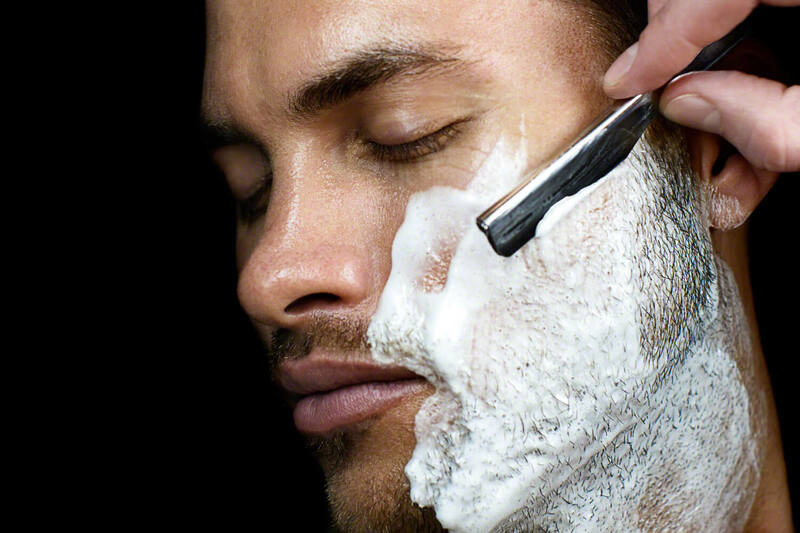 Not only are their haircuts technically correct, but they have taken your face shape, lifestyle, and attitude to grooming into account. 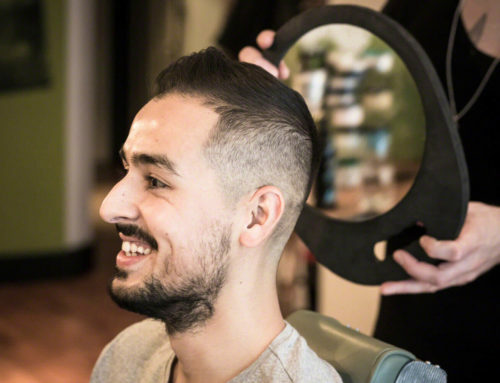 They will advise you on what is going to work best with your type of hair, and will strongly recommend you away from anything that doesn’t enhance your overall look. 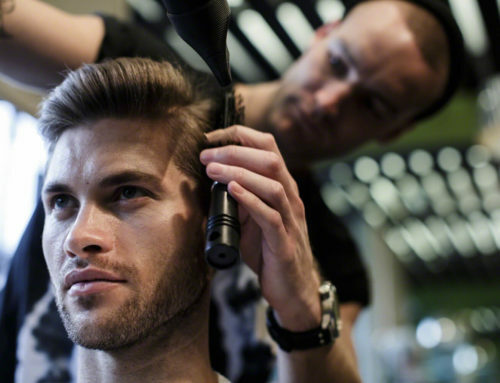 Star stylists tend to work for professional salons, and hence they tend to command a higher price for their hair cut. It is these stylists that we employ at Genco.